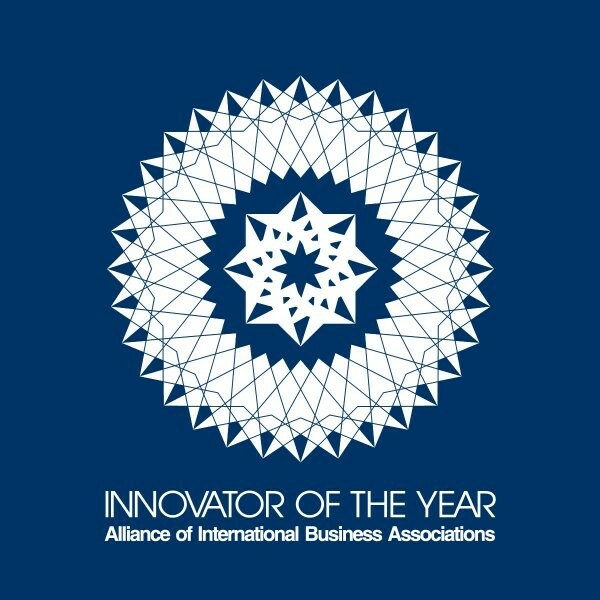 The AIBA - Innovator of the Year award is an initiative by the Alliance of International Business Associations. 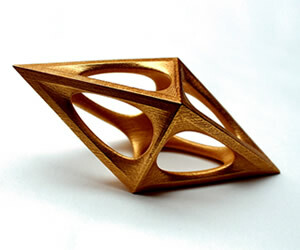 The purpose of the award is to help advancement of mankind through innovations in research and technology. Every year, up to three leading institutions; organizations, enterprises and businesses are granted the Innovator of the Year Awards to highlight the importance of innovation once again. Nominations to the Innovator of the Year award is free and open for all AIBA members. Eligibility for the awards is simple; an institution should create innovative products or services that benefit mankind; for example eco-sustainable, green products, services that are cost-effective, processes that are efficient, tools and software that enable and empower mankind by helping it achieve more.In Summary:The AIBA - Innovator of the Year award is an initiative by the Alliance of International Business Associations. The purpose of the award is to help advancement of mankind through innovations in research and technology. Every year, up to three leading institutions; organizations, enterprises and businesses are granted the Innovator of the Year Awards to highlight the importance of innovation once again. Nominations to the Innovator of the Year award is free and open for all AIBA members. Eligibi..